Katherine P. attends the after party on press night for the seagull in the bar at the royal court. 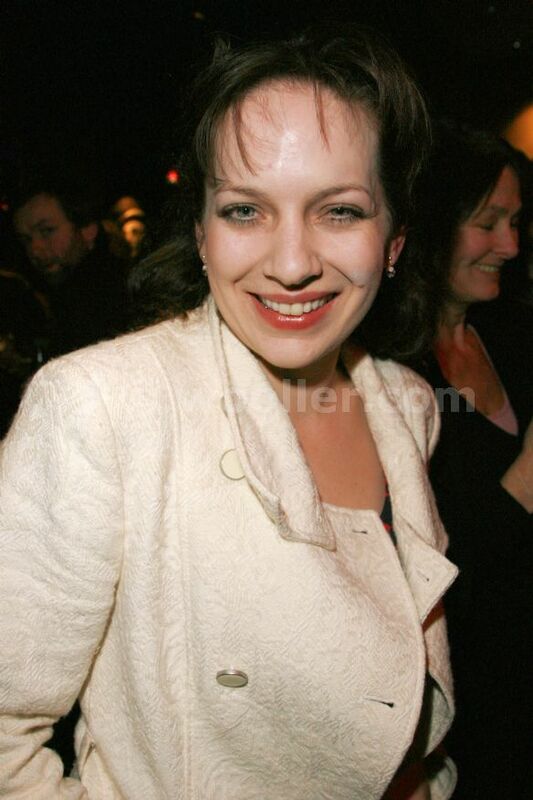 Katherine P. attends the after party on press night for the seagull in the bar at the royal court. HD Wallpaper and background images in the 캐서린 파킨슨 club tagged: katherine parkinson actress.